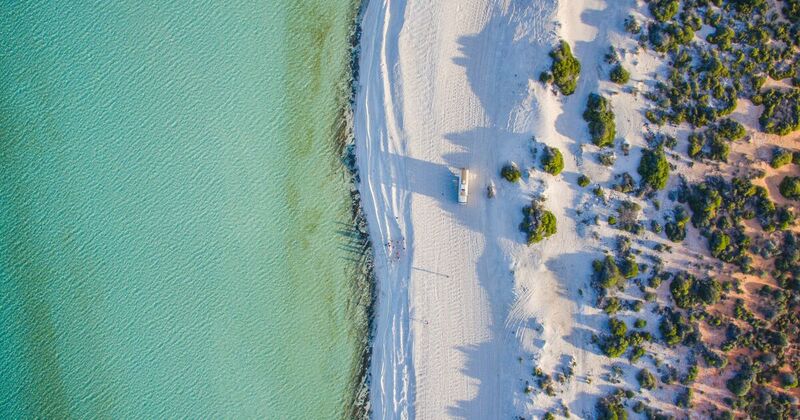 There is so much more to an Intrepid adventure than beaches, but mixing in a few incredible sunsets over the ocean or some R&R in a hammock, along with a healthy dose of culture and adventure, sounds pretty good to us. So here’s our list of the ultimate in sand, sun and surf. Even once your tan has faded, and the last grains of sand have dislodged from your shoes and your suitcase, you’ll savour these adventures forever. And with everything going on in the world, it is more important than ever to tread lightly in these pristine corners of the world. As the world’s largest carbon-neutral travel company, a signatory of the United Nations Global Compact, and a supporter of environmental organizations such as the Australian Conservation Foundation and SEE Turtles in Latin America, Intrepid Travel is committed to helping to protect our oceans, environments and wildlife so we can keep these beaches clean and pristine. Now, on to that list of dreamy beach destinations.